The Department of Health has said there are no further probable or confirmed cases of swine flu in Ireland. The first case of influenza A (H1N1) in Ireland was confirmed last night. The case was originally reported on Thursday and involves a man from the east of the country who had recently been in Mexico. Chief Medical Officer Dr Tony Holohan said the man was recovering well, and that all appropriate clinical and public health actions had been taken. He said officials would be protecting the identity of the individual, who remains on a week's isolation period in his home. Dr Holohan refused to comment on speculation about the age and location of the patient. 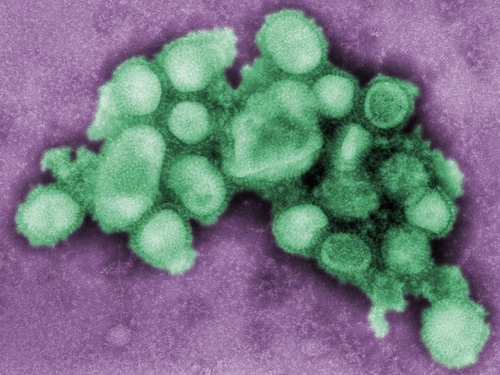 ‘We think it's a very important part to ensuring, on an on-going basis, if there are other people who suspect they themselves might have symptoms consistent with influenza A H1N1 they are not discouraged from coming forward,’ said Dr Holohan. Dr Holohan also said there is cause for hope in relation to the virus given that outside of Mexico most cases have been mild. But he urged caution because there has been person-to-person spread of the flu in three European countries to people not related to individuals who have travelled to affected areas. Meanwhile, Mexico’s Health Minister has said that the country’s epidemic is now in the declining phase. Mexico, the US and Canada earlier issued a joint appeal for the outbreak of swine flu not to undermine world trade. The Mexican government has also criticised China where Mexican citizens have been placed in isolation despite not being ill. The WHO says transmission of the swine flu virus outside North America is sporadic but that a pandemic still cannot be ruled out. 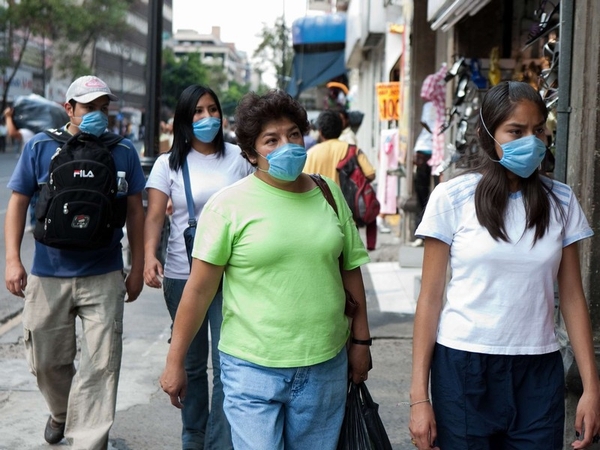 In Mexico, where the influenza A (H1N1) outbreak is thought to have started, authorities have revised downwards the number of suspected deaths.